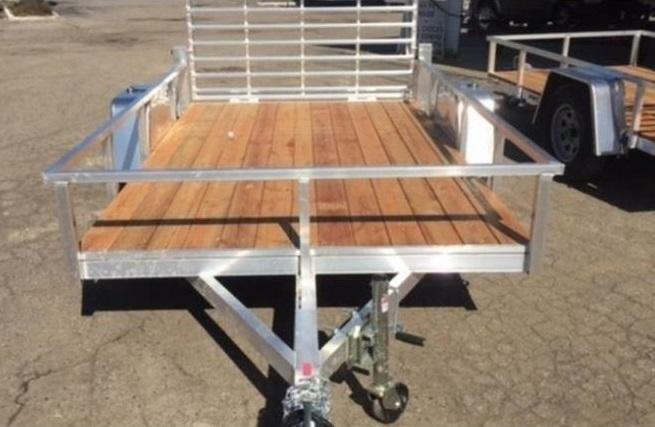 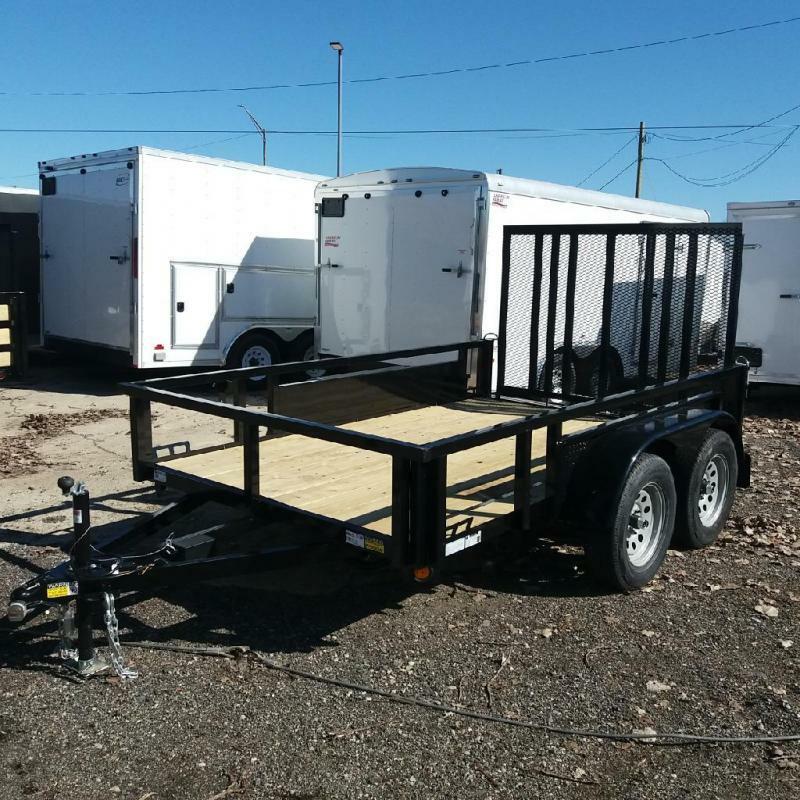 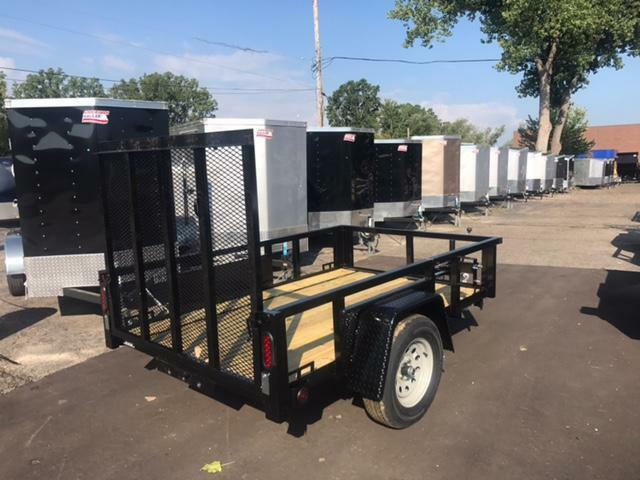 5 X 8 Single axle utility trailer. 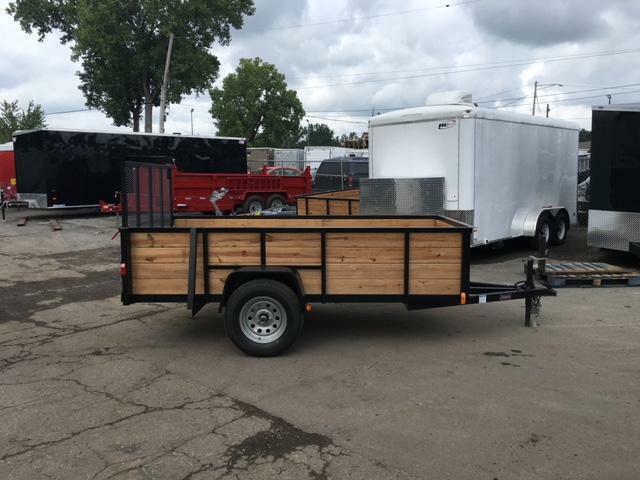 Tube top rail, 15" wheels/radial tires, 5/4" Treated lumber, spare tire mount LED lights and more! 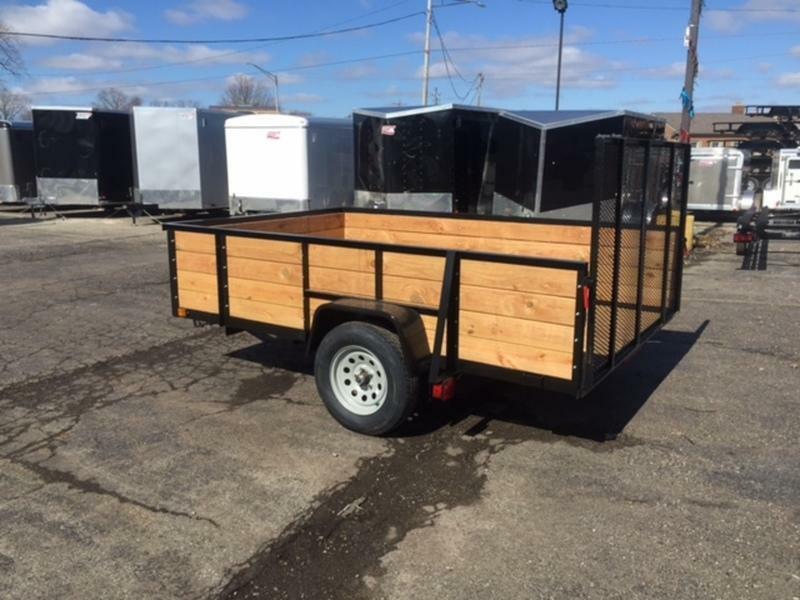 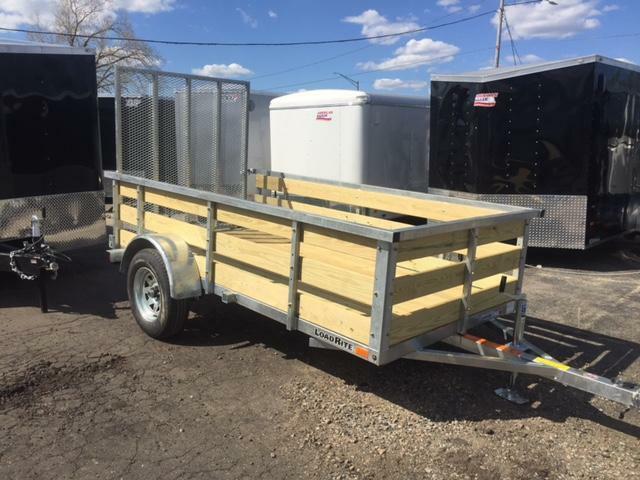 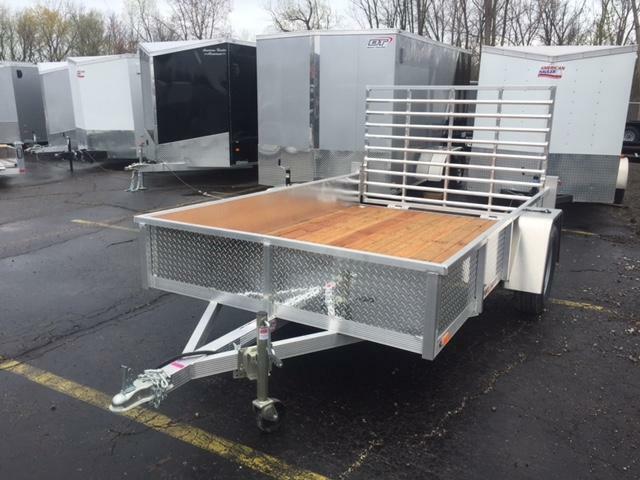 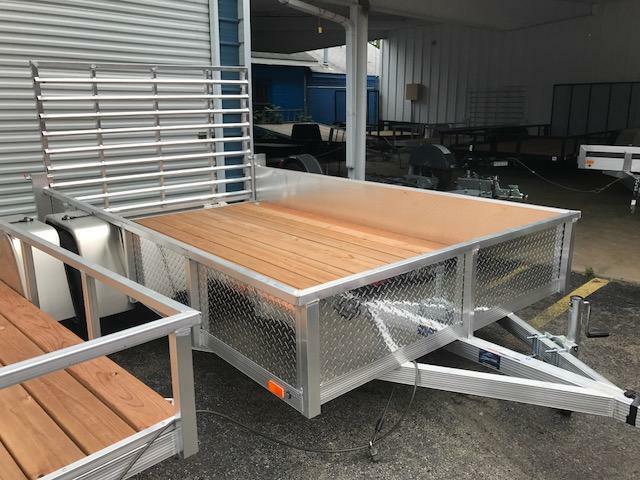 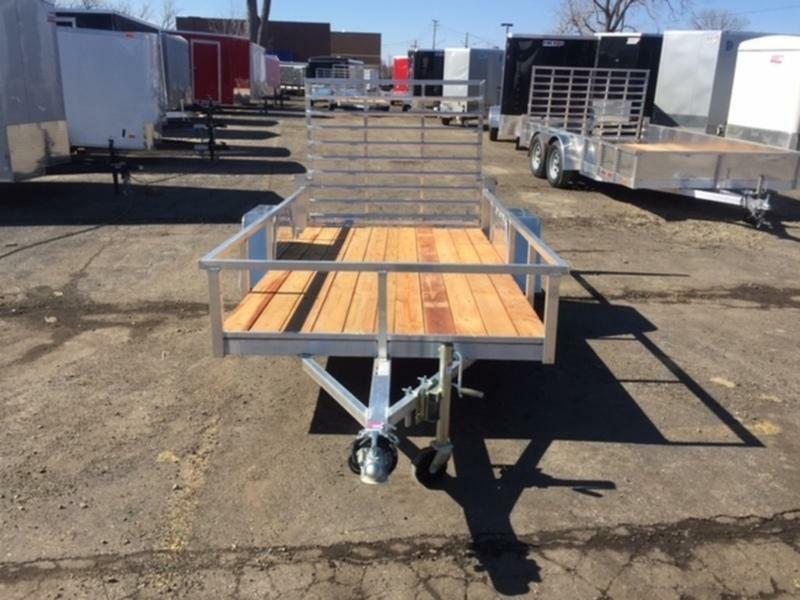 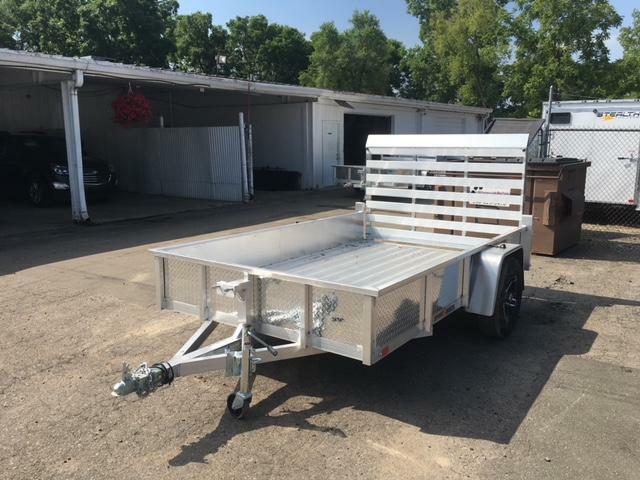 6 X 10 Tandem Axle, 7K GVW, Brakes on both axles, treated wood deck, Re-Enforced Gate W/ Spring, Spare tire mount, LED Lights and more!